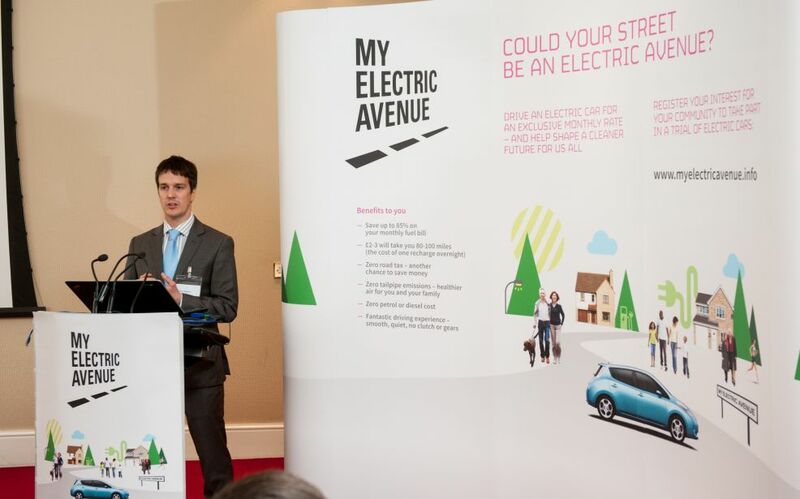 As electric vehicles become more and more commonplace on UK roads, EA Technology and Scottish and Southern Energy Power Distribution (SSEPD) wanted to know more about the impact this would have on the electricity network. 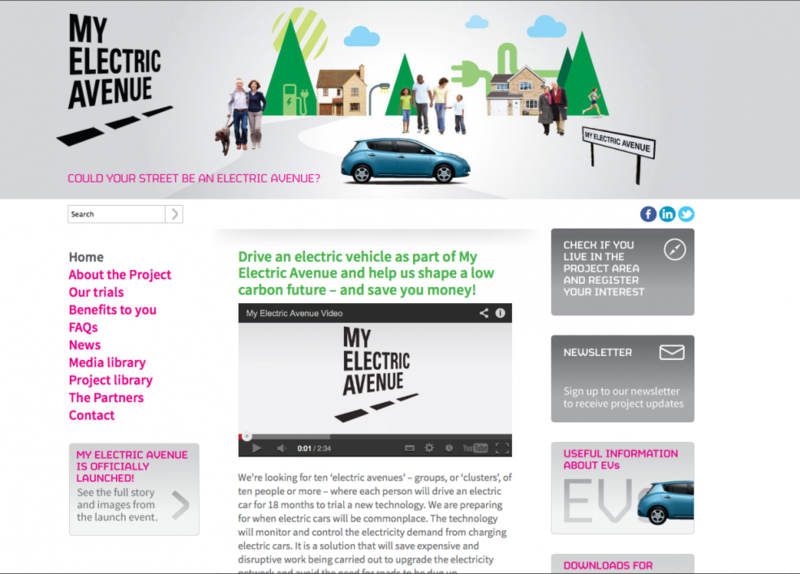 And the best way to do that was to actually get groups of people driving electric vehicles in an 18-month trial. Creative Concern developed the brand identity, designed and built the project website and developed a suite of marketing materials, along with an animated promotional film, e-marketing and exhibition materials. The website is the hub for the project and includes all the information people need to register their interest and find out more about the project. In the launch period alone, the project surpassed expectations, with over 1000 expressions of interest for the technical trials and 300 individuals offering to lead local clusters.